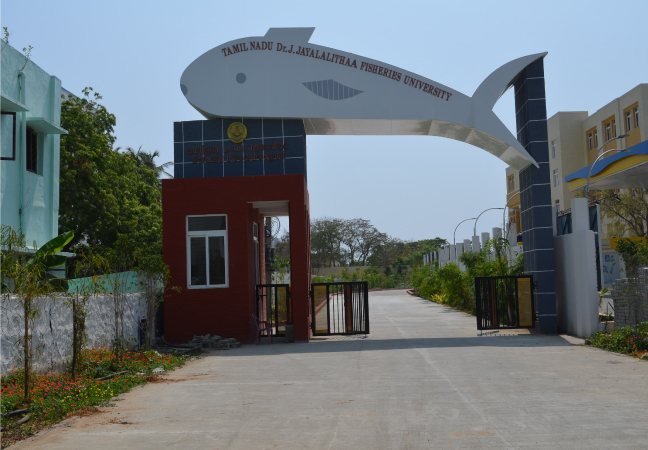 Tamil Nadu Fisheries University was established in 2012 to improve the fisheries sector of Tamil Nadu State. 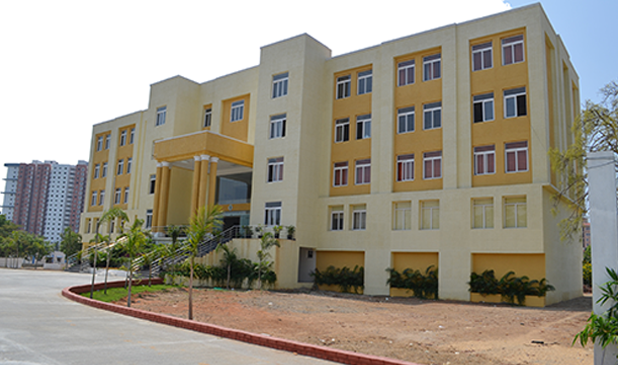 Institute of Fisheries Technology, Nagapattinam was established by Government of Tamil Nadu with a budget provision of Rs.34.08 crore. Institute of Fisheries Technology, Nagapattinam was established by Government of Tamil Nadu with a budget provision of Rs.34.08 crore. 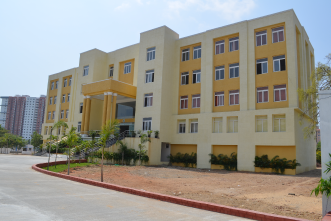 The Institute of Fisheries Biotechnology (IFBT) is a constituent college of TNFU located at Old Mahabhalipuram Road, near Vaniyanchavadi, Padur (P.O), Chennai. 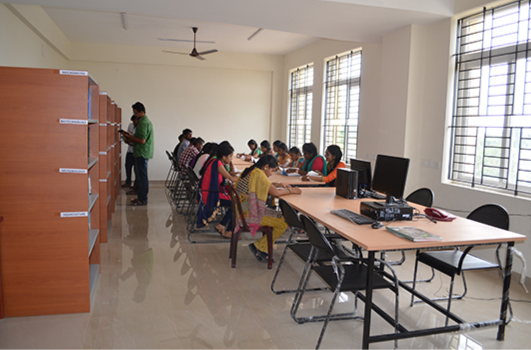 IFBT offers B.Tech (Biotechnology) from this academic year.